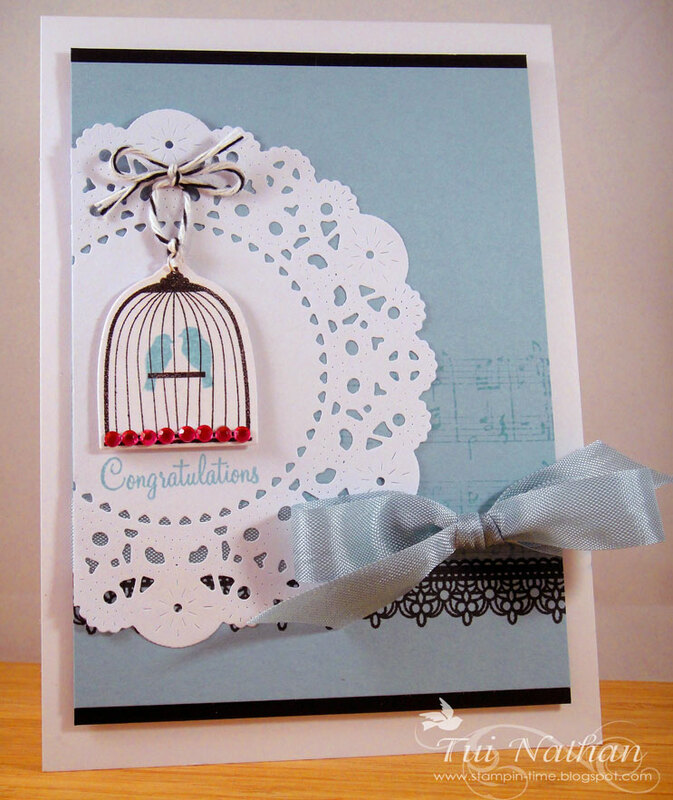 This gorgeous card really caught our eye. 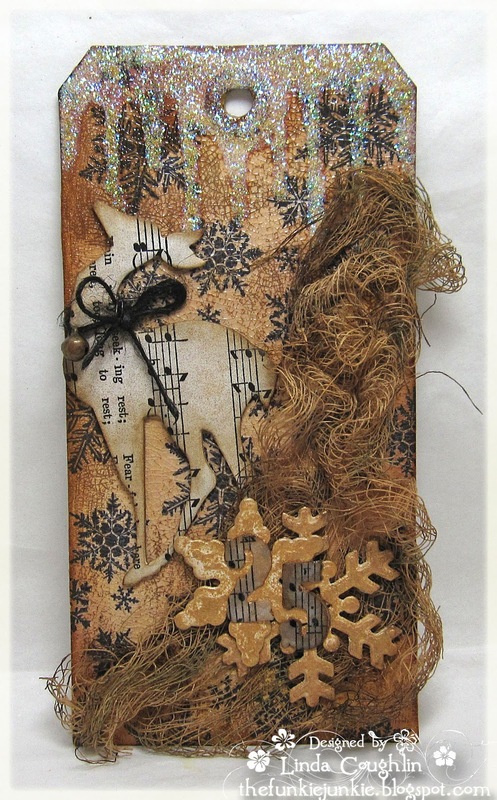 She used a lot of different textures and worked it all together. 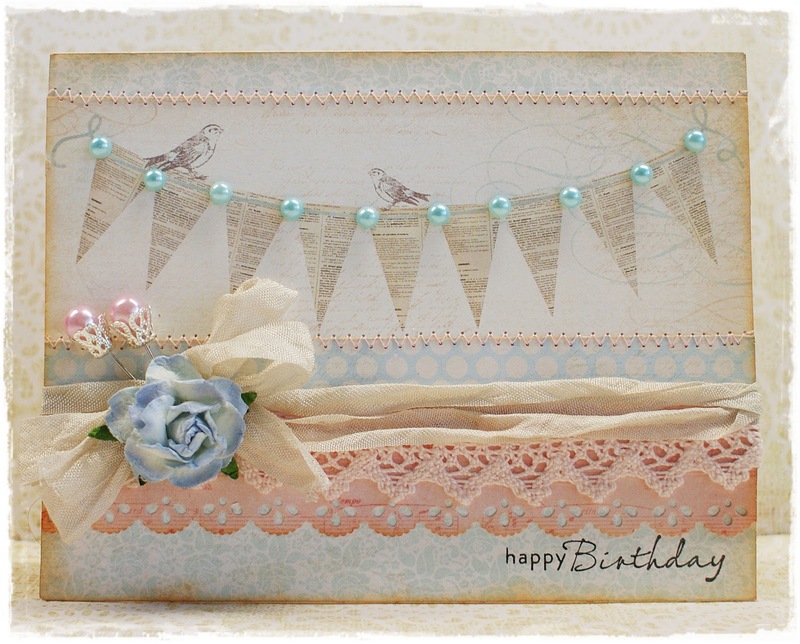 Her card is mostly light blue and white with some browns and little roses in pink. The large white antiqued blossom is just so pretty and the white washed corrigated cardboard behind the main image is just so perfect. Congratulations Audhild! Please feel free to pick up your Top Talent badge from our sidebar to display on your blog. 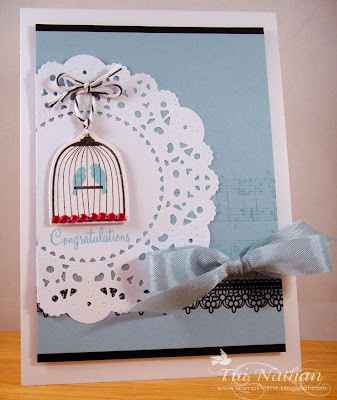 We'll be in touch very soon to arrange for you to be a guest designer for one of our upcoming challenges. Thank you again, to everyone who participated in this challenge! Your cards are all soo pretty! And don't forget, you have until midnight on Friday to play along with our Numbers challenge. Hope to see you there! It's Saturday! and you know what that means...it's time for another creative challenge from us! Well, this week, your hostess is Sharon, again. 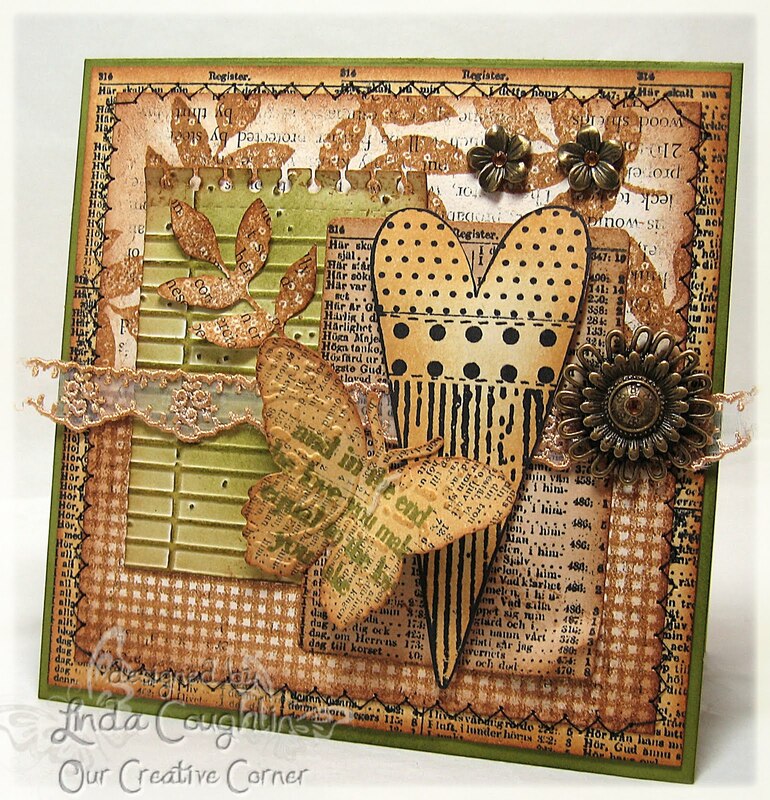 This is my second week hosting here @ Our Creative Corner, and I'm having a blast. First, let me thank all of those wonderfully talented folks who played along with us and shared their creations last week, for our 'Not Big on Pink' challenge. You folks are pretty talented and creative! What beautiful creations! Stay tuned, as the top talent award will be posted on Wednesday Sept 28th. Please stop back by to see if you are our latest top talent! Now, for this weeks challenge. . . It is titled 'Numbers'. 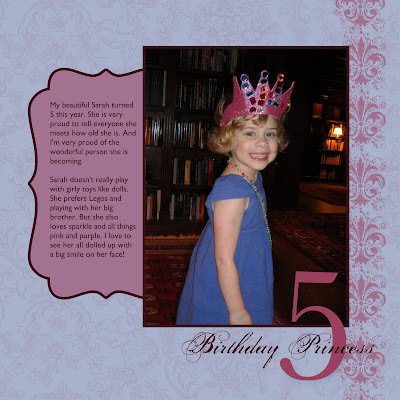 Everyone has a favorite number, or a number they will always remember. 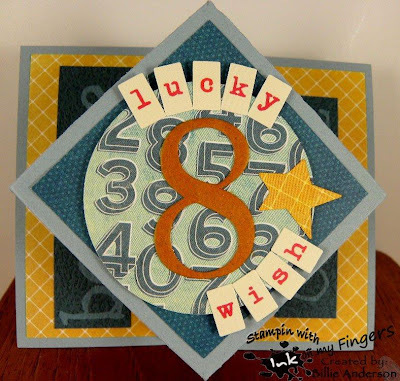 So, for this challenge, include a number on your paper craft item. 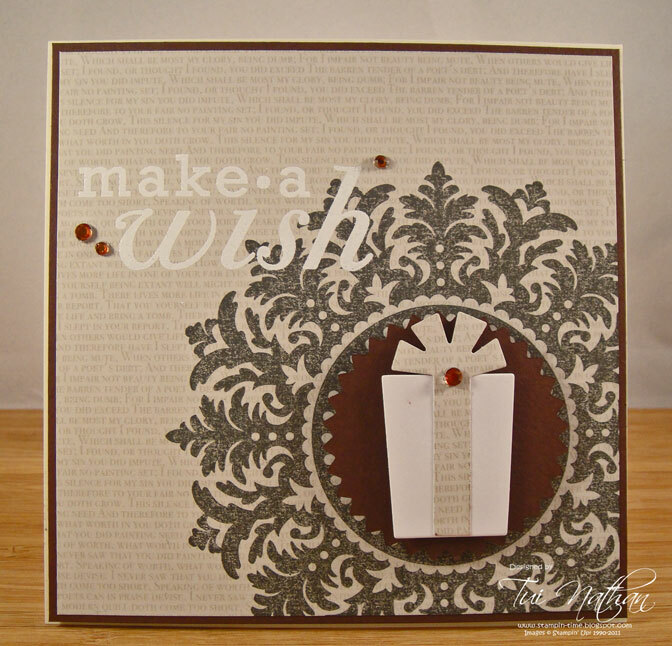 Your paper craft item can be a card, tag, 3-D item, or scrapbook page. Be creative on how you incorporate your 'number'. This challenge is pretty straight forward, without a lot of specific guidelines or requirements. And don't forget to have FUN! So, without further ado, let's see what our talented design team have created. First up is our guest designer. Hello paper crafters! Its Holly! I hope you're enjoying this week's Not Big on Pink challenge from Sharon. 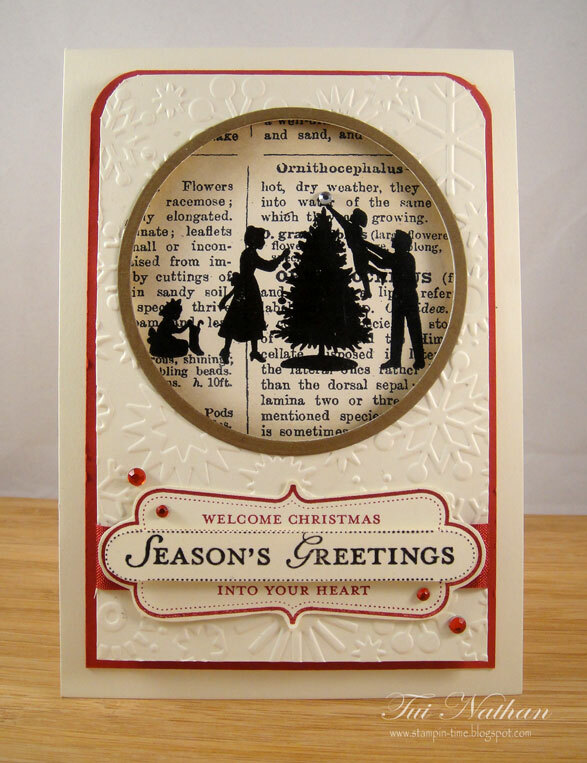 If you haven't created your card yet, you still have a few days left so get to it! 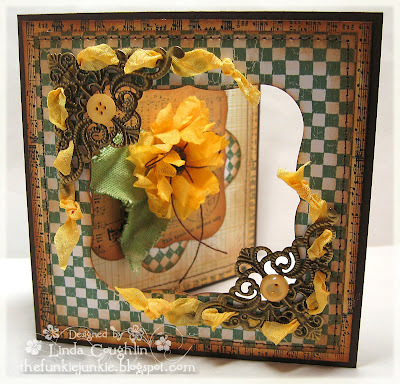 I really enjoyed you window with a cute frame and the simply sweet stamped boy and girl inside. The coloring was beautiful and the embellishments around the outside are interesting, complimentary and added a lot of great texture. 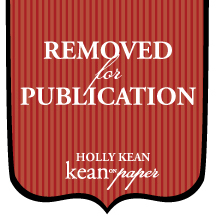 Please feel free to grab the Top Talent badge from our sidebar and display it on your blog. 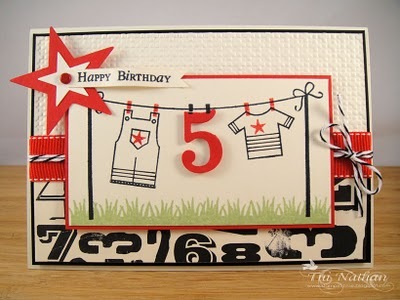 We'll be in touch with you shortly to arrange a guest designer spot with us for an upcoming challenge. Happy Saturday! 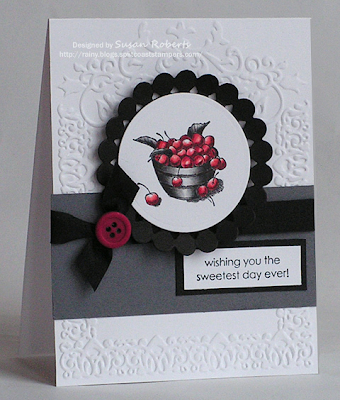 It's Sharon, from Designs by Sharon. I am your hostess this week. 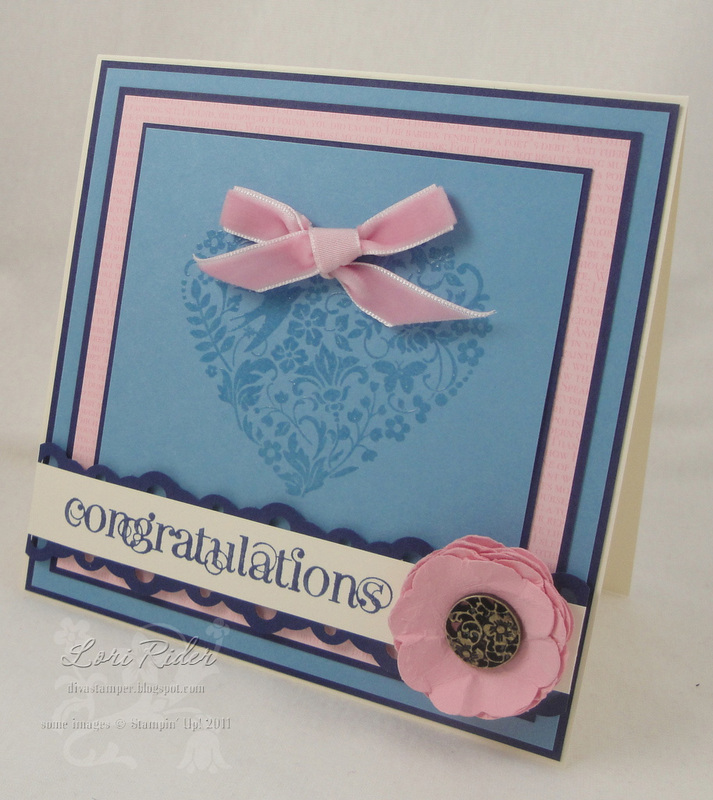 This week's challenge is titled: 'Not Big on Pink' . For those who know me, I am a girl-y girl. I love flowers, ribbons, buttons, and all shades of red/pink. 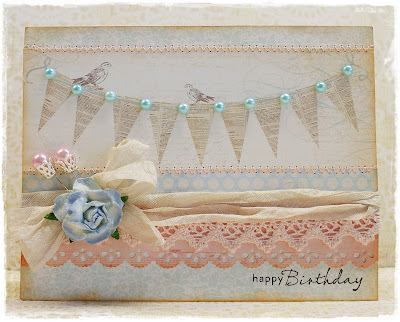 When you see my paper crafting samples, you can tell right away I like shabby chic, and feminine images. However, I have girlfriends who don't even like pink! Crazy, I know. 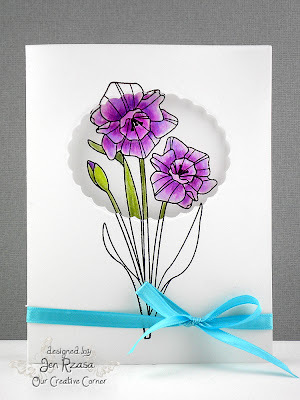 So, for this paper craft challenge, I want you to use any shade of blue, and just a touch of pink. If you need a number, think 1/5 or less in pink. You must also incorporate some texture, (ie: fabric, ribbon, floss, etc) and a metal piece (ie: brad, push pin, charm, etc.). Make something pretty without going over the top in pinks! Heather Hilliard of House Beautiful circa Oct 2011, said that, 'A bright, happy blue becomes very sophisticated when paired with a neutral'. So, if you find you're having a bit of a struggle, let Heather's words help guide you. And most of all, have FUN! 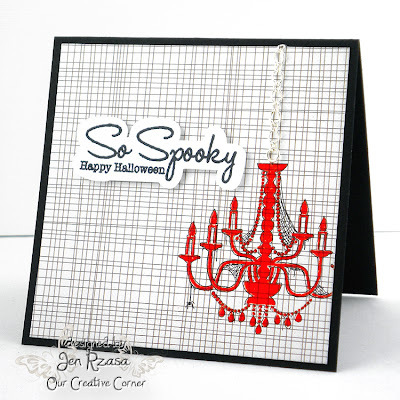 Now, check out what this fabulous design team have created! 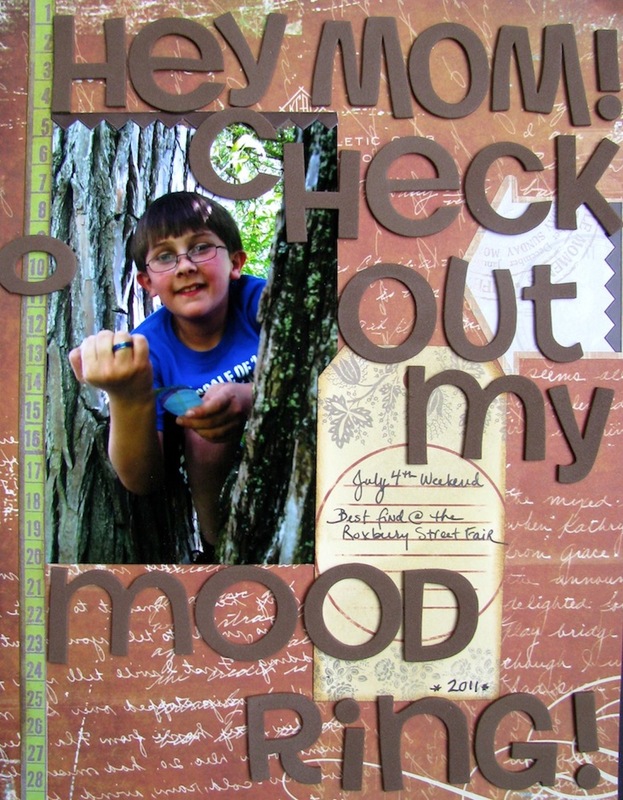 And we would love to see what you create, too! Hello paper crafting people! 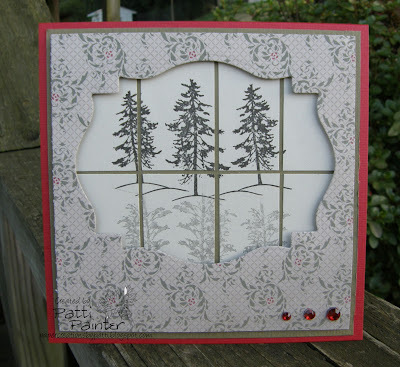 I hope you're enjoying this week's window challenge. 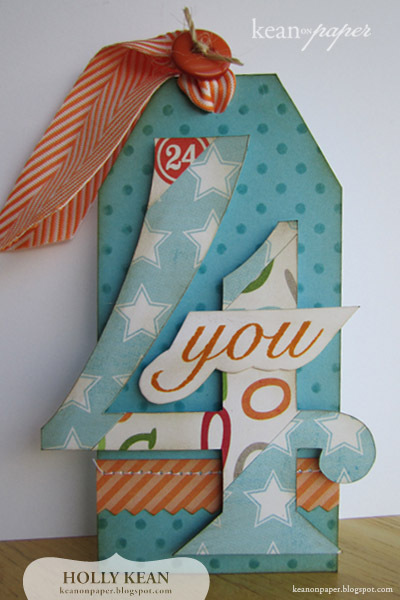 If you haven't created your card yet, you still have a little bit of time left. 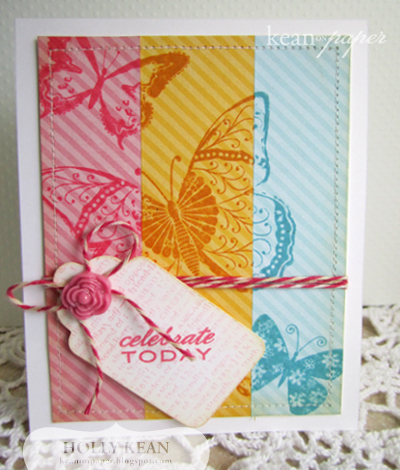 It's already Wednesday so that means it's time to award the winner for our Stamp Happy challenge. It was really exciting to see how many of you took this one head-on! 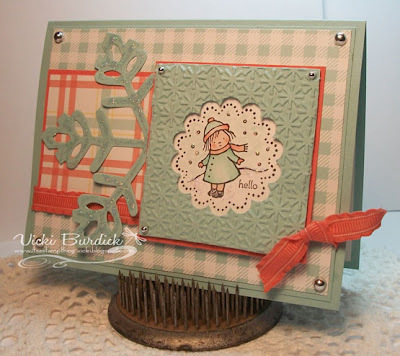 I really enjoyed her design, the great use of several different patterned papers, how she used used the punch creatively and even used several patterned papers for her grassy hills! Hi paper people! 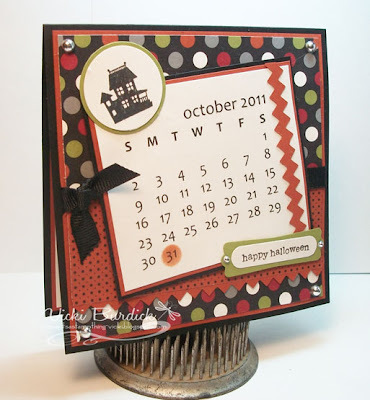 Its Holly again and I'm excited to share my second challenge with you this week - windows! 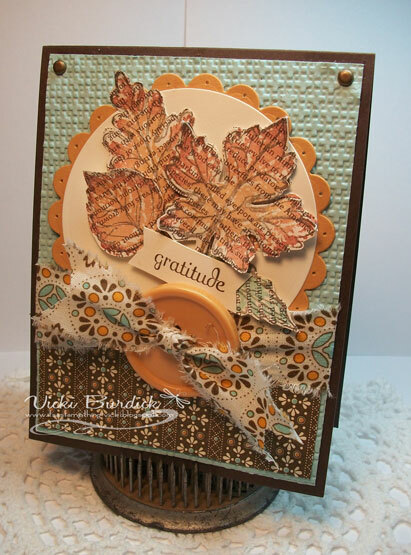 When I first started papercrafting, I bought a few dies and had a blast cutting out shapes from my patterned papers but when I started cutting them from my card bases and making windows, I was in heaven! I really like windowed cards because you don't see them a lot in the ones you get at the store. 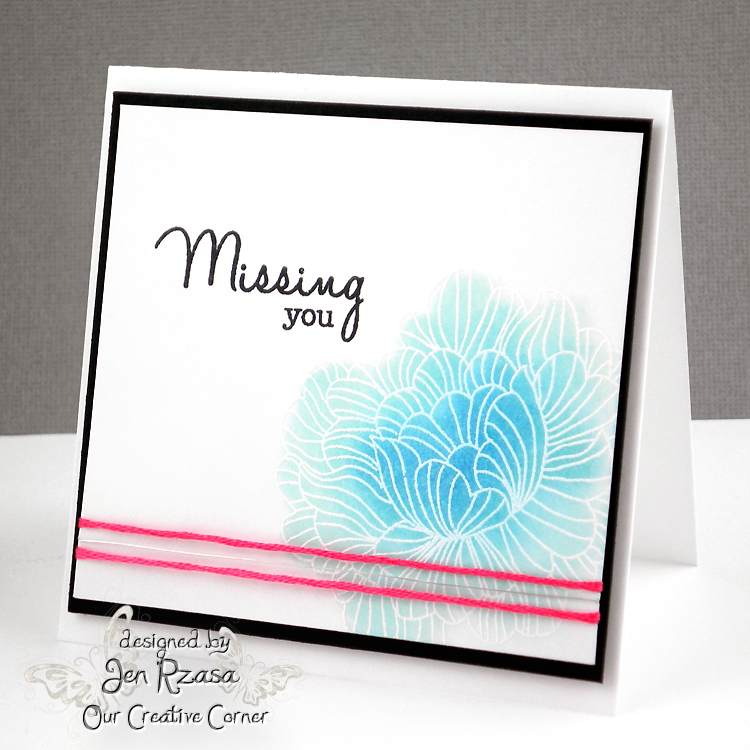 They are so fun and a really quick way to create some dimension to your cards. So heere's your challenge - make a papercraft that uses a window as its focal point. 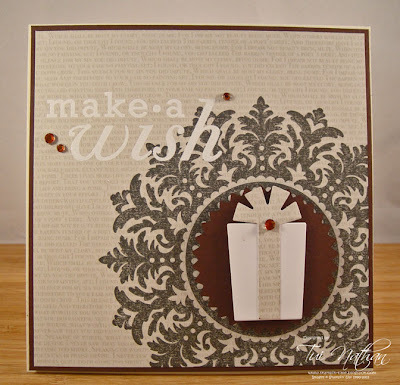 Cut it out however you wish - with a die, trim it with scissors or use a craft knife - whatever you want! Check out what the Our Creative Corner designers have cut up this week to inspire you! We all loved her design, the great texture, how she used the colors and of course her fabulous coloring on that sweet image! Holly here, as your hostess this week. I am so thrilled to be hosting my very first challenge on Our Creative Corner and actually my first challenge - ever! I really enjoy the OCC blog because I think the challenges they (and now we) post each week are fun, interesting and truly a challenge. I get to work with graphic designers in my professional life and meeting a great challenge on with creativity is right up my alley! I've always admired those who can see beyond a pattern on paper to turn it into a base or focal point for their paper project. 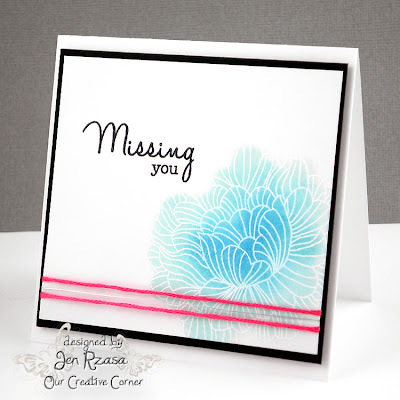 So as my first challenge, I'm inviting you to dig up your patterned papers and get inky by stamping right on them to create something totally new and different. 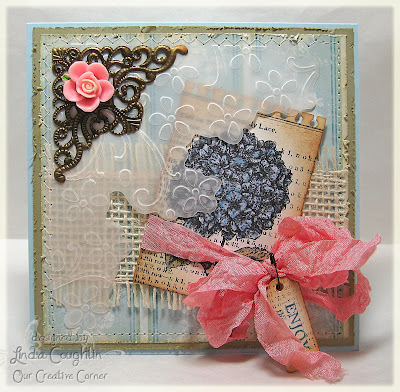 Imagine the dramatic background a simple damask stamp on a stripped designer paper could create! Or grab a cute image stamp and your favorite patterned paper to make a never-been-seen-before focal point for your card! 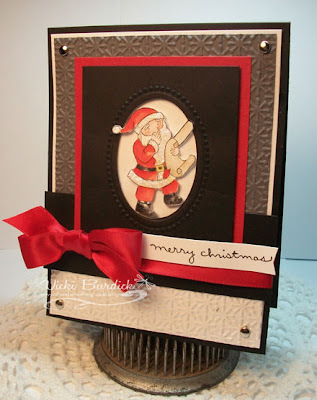 Vicki Burdick- It's A Stamp Thing!